Explore the world with Holiday Wonders! Discover the spectacular scenery, culture & wildlife of Australia, or travel abroad and enjoy a range of unique experiences on one of our overseas holidays. Explore the beautiful landscapes of Australia, from the iconic red sands of Central Australia to the beautiful tropical rainforests of Tropical North Queensland. Holiday Wonders have Australia covered, with a range of holiday options to all states & territories. Just 3 hours from Sydney, Canberra is a a unique Australian city with an entirely planned urban landscape. The site was chosen as Australia’s capital in 1908 as a compromise between the two largest Australian cities, Sydney and Melbourne. It’s the nation’s political heart and home to some of Australia’s best historical and cultural institutions. Stay in the iconic city of Sydney and experience the city’s renowned musicals & events. Head west and discover the picturesque Blue Mountains region or follow the coast north to the beautiful Hunter Valley wine region. A journey north towards Queensland will take you past the sands of Byron Bay and Port Stephens – Australia’s blue water paradise. Explore the picturesque Tropical Top End region, visiting the city of Darwin, picturesque Katherine Gorge and Kakadu & Litchfield National Parks. 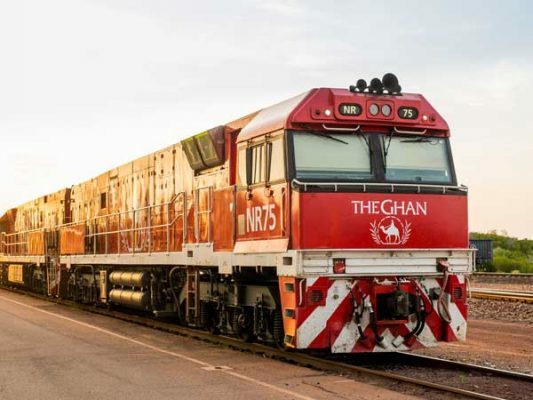 Cross the Outback landscapes aboard the legendary Ghan train to Australia’s Red Centre – the home of Alice Springs, Uluru, Kata Tjuta & Kings Canyon. 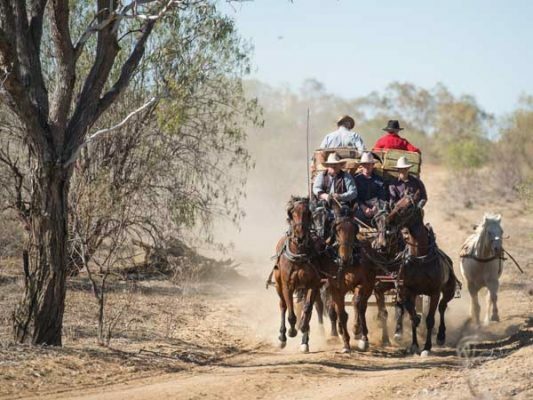 The Northern Territory is a destination not to be missed! Visit Australia’s Sunshine Coast – a holiday haven of white beaches, crystal-clear waters and laidback Aussie vibes. Explore the tropical rainforests and the world’s greatest reef in the Tropical North, cross the Outback landscapes and experience life in Longreach or relax in the famous Gold Coast. Queensland has something for every traveller! 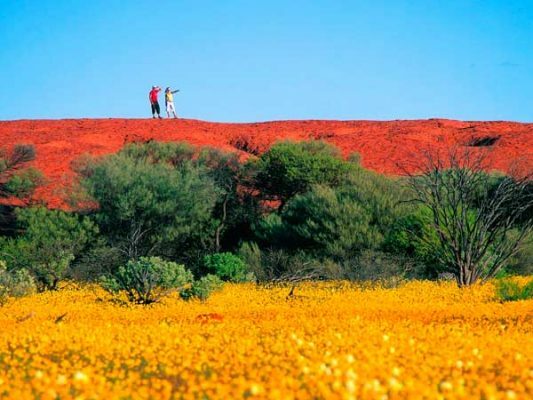 A land of wonder awaits you in South Australia! 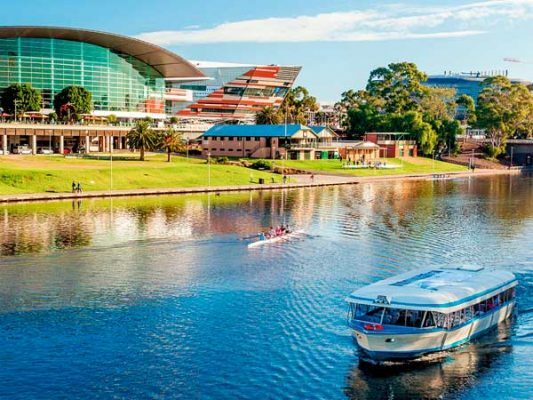 Explore the vibrant city of Adelaide & the stunning beaches of the Fleurieu Peninsula, taste award-winning wine in the world-famous Barossa Valley, McLaren Vale & Clare Valley, or head north and explore the unique Outback landscapes of the Flinders Ranges & Coober Pedy. Discover an untamed natural paradise in Tasmania! The wonders of nature await you – from the picturesque Cradle Mountain to the stunning Freycinet National Park. Learn about Tasmania’s convict history at Port Arthur and hear the fascinating stories about Tasmania’s indigenous people and the creative verve of a capital fringed by ‘The Mountain’. Visit the famous city of Melbourne and take in the city’s famous cafe culture, tour the historic Melbourne Cricket Ground or go on a cruise down the Yarra River. Heading west, you’ll visit the old gold rush towns of Ballarat & Bendigo as well as the spa resort town of Daylesford. A visit to Victoria is not complete without a tour of the state’s most iconic attraction – the Great Ocean Road! 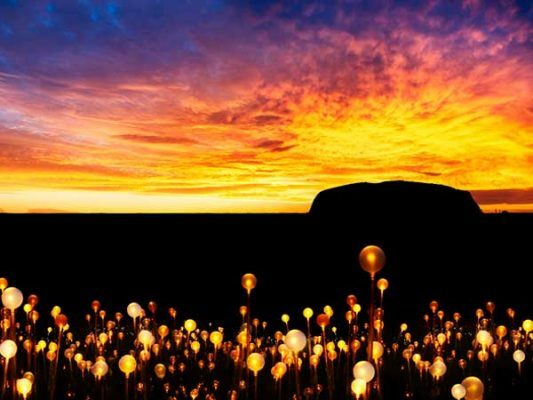 Explore WA’s picturesque Kimberleys region and take in the stunning landscapes – from the beautiful beaches of Broome to the spectacular gorges along the Gibb River Road. Follow the Indian Ocean coast past Karratha and see the dolphins in Monkey Mia, or visit Australia’s South West – the home of the city of Perth & the famous Margaret River wine region. Not sure where in Australia you’d like to visit? View a full list of all of our exciting Australian holidays and discover where we can take you. From the iconic red sands of the Australian Outback to the tropical rainforests of the Daintree rainforest, Holiday Wonders has a holiday to suit you! Our range of holidays will take you to some of the world’s most spectacular destinations, such as picturesque Glacier Bay National Park in Alaska, awe-inspiring Victoria Falls in Africa, or the historic cities of Europe. Visit a land that is filled with magnificent landscapes, where white sandy beaches are flanked by rocky mountain ranges and wild animals inhabit extensive national parks. Explore a land of contrasts, from the beauty of Table Mountain and Cape Point in Cape Town to the beautiful vistas of the Garden Route & spectacular Victoria Falls. Our range of Asia holidays will take you to some of the most magical places on Earth. Explore the scenic highlights of China, Japan, Vietnam, Cambodia or Myanmar on a guided tour, or set sail in luxury aboard a river cruise holiday. There’s a touring holiday of Asia to suit every traveller’s budget & time! The experience of a lifetime awaits you with our range of Canada & Alaska tours. Take in some of the stunning wildlife and glorious snow-capped mountain scenery as you travel around by road, sea & rail. 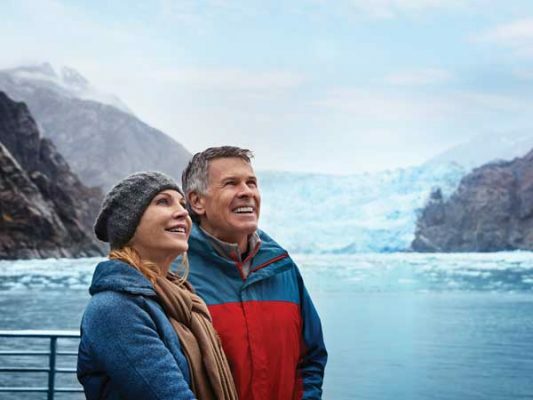 Travel through the spectacular Rocky Mountains aboard the famous Rocky Mountaineer train journey, then explore breathtaking scenery aboard an Inside Passage Cruise. Our range of Europe holidays will take you to some of world’s most famous cities and beautiful scenery by land, rail or sea. Step aboard a luxurious river cruise and sail down the mighty Rhine, Main, Danube, Duoro or Volga Rivers, visiting some of the region’s less-known villages & towns. Experience Europe at Christmastime and discover some of the famous Christmas Markets. Visit the stunning region of ancient Egypt & Jordan, taking in the highlights of the region such as the Valley of the Kings, the Pyramids, Sphinx and the ruins of Petra. Stop at the modern cities of Dubai, Doha & Abu Dhabi and relax at one of the many resorts in the city. Board a cruise of the Middle-East region for an easy way to explore all of the region’s cities, with a few different itineraries on offer. Discover a ‘world in miniature’ in beautiful New Zealand. 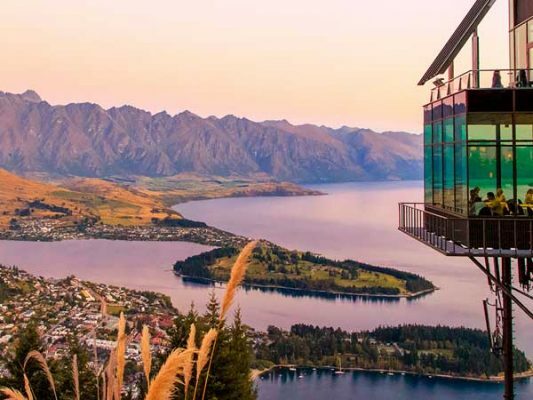 Join the thousands of guests who have travelled around New Zealand with us, enjoying the life-changing travel experiences that we have created with passion, focus and first-hand experience. Our friendly and experienced tour guides delight in revealing their insider tips to the real New Zealand. South America is one of the most diverse regions on Earth. Discover more with our range of guided holidays that will give you an insight into life in South America and some of the region’s most iconic attractions. Experience the vast depth and variety of landscapes, cities, history and culture offered by these unique destinations. Our range of USA tours will take you to some of the country’s most iconic destinations. Explore New York, the ‘city that never sleeps’ and discover Washington DC, America’s capital city. Find out more about America’s fascinating heritage at Williamsburg & Gettysburg, and see the amazing colours of the fall in Maine & New Hampshire.